Dimmable & Touch-Controllable: Simply touch the key, and you can easily adjust the light intensity up to 3 levels: Sleeping mode, Relaxing mode or Reading mode. Stereo Bluetooth 3.0 Speaker: Enjoy your own music with our high quality music speaker. 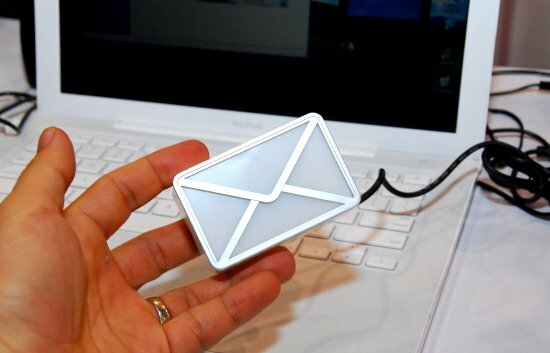 Works with iPhone, iPod, Android smartphones and tablets. Fully-Adjustable: Durable & flexible gooseneck arm enables you to tilt & swivel the lamp to create your own unique design; Compact design makes it easy to carry around at home or outdoors. Hands Free & Rechargeable: Use the built-in mic to make or answer calls on your phone; Li-Ion 500 mAh battery provides up to 8 hours of music or 4 hours of lighting. 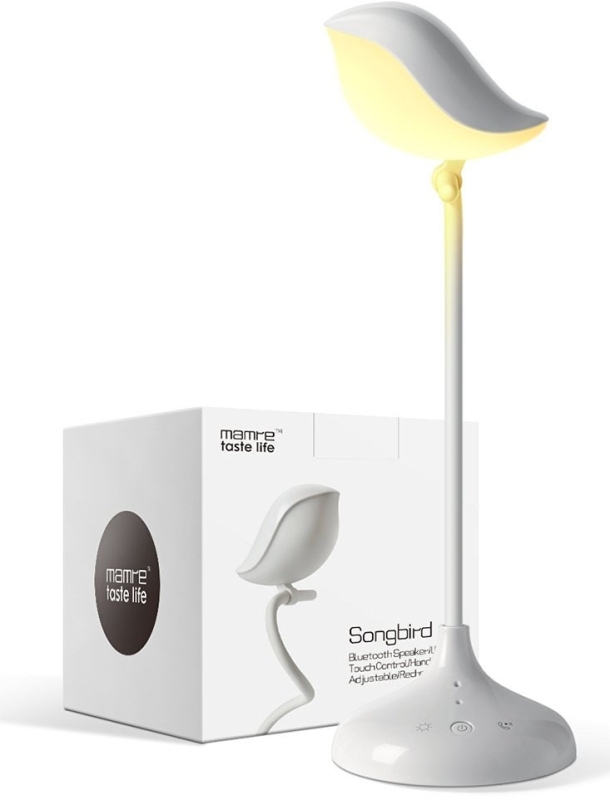 Beautiful & Practical: Elegant bird design; Table lamp, night light, mood light, bedlamp, wireless speaker and hands-free phone calls, — all-in-one — makes Songbird the perfect gift !